Home featured Halloween Home Love THIS IS HALLOWEEN 🎃 My favourite Picks for a spook-tacular time. THIS IS HALLOWEEN 🎃 My favourite Picks for a spook-tacular time. THIS IS HALLOWEEN 🎃 As the most frightful night of the year approaches, I find myself collecting little treats to put around my home. From mini pumpkins, to tasty treats to fancy dress costumes. Here's a round up of my favourite products for Halloween. 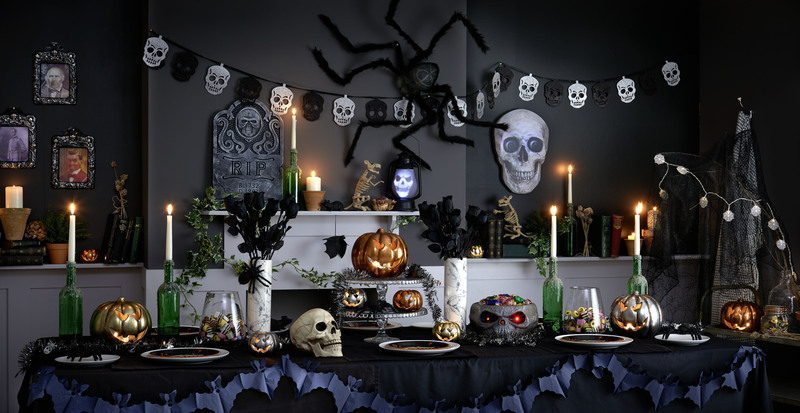 When it comes to home ware decorations for Halloween, Wilko have a great range of Halloween things. On my recent trip I picked up these cute little ceramic pumpkin candle holder (in copper), pumpkin fairy lights and paper lantern trick or treat decorations. Halloween costumers for adults and the kids! Next up on my list is finding the ultimate Halloween costume. From mermaids to dolls to a classic witch, you can't beat finding a good outfit to wear for Halloween. However, all I can think of when I try to find a costume is the scene from Mean Girls and the "girl rule" around Halloween. But "girl rules" a side, this year Gaz and I found ourselves in his and hers Ghostbuster outfits from Asda, who I have to say have a pretty awesome collection. 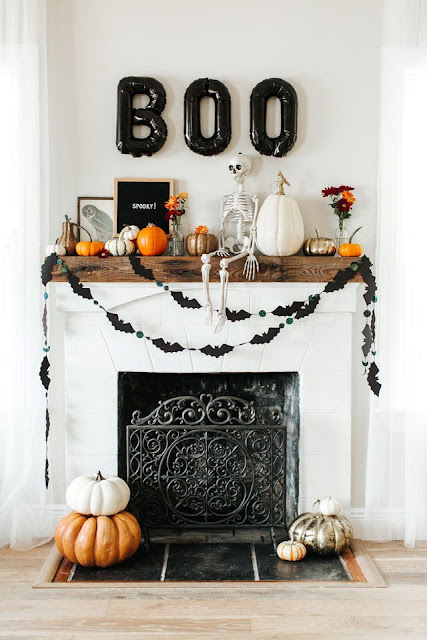 The final (and most important thing for me) is food ideas for Halloween and of course my trusty friend, Pinterest, has come to the rescue. 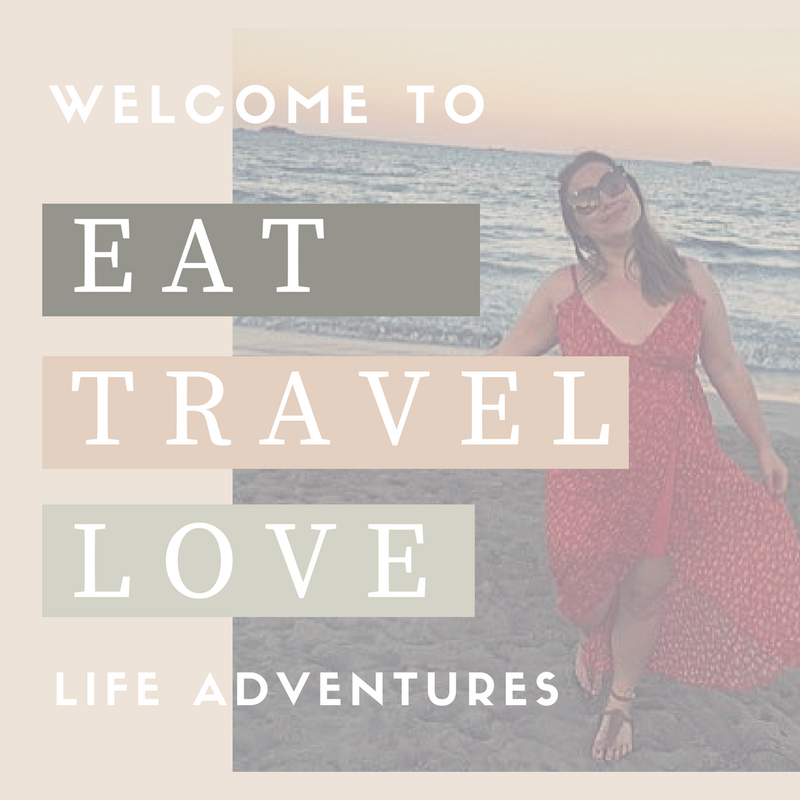 From spider pizzas to mummy truffles to witches cones, check out my board for some foodie inspiration.